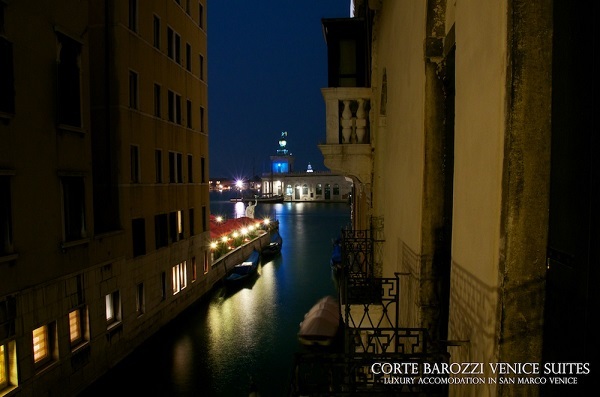 Peaceful haven in the heart of Venice! 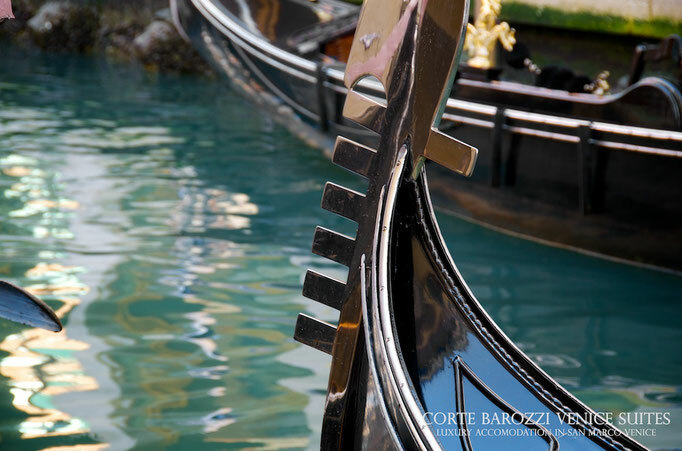 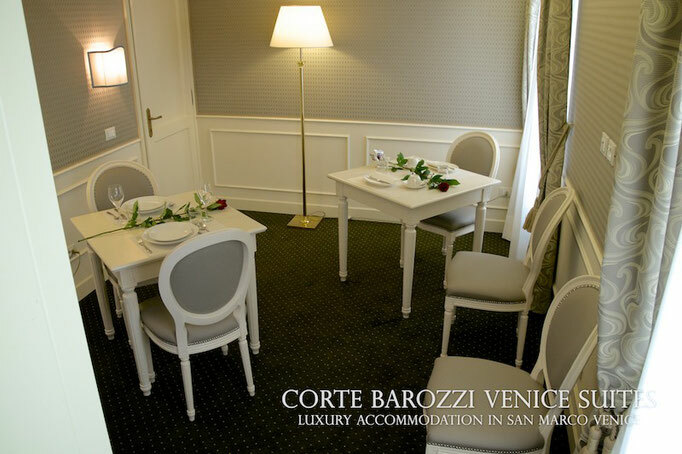 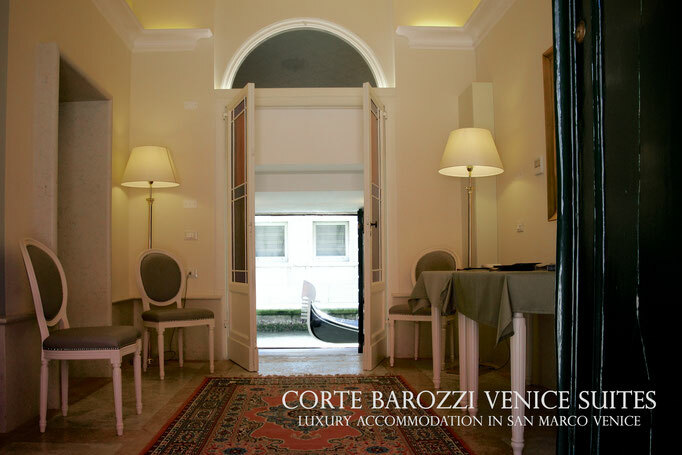 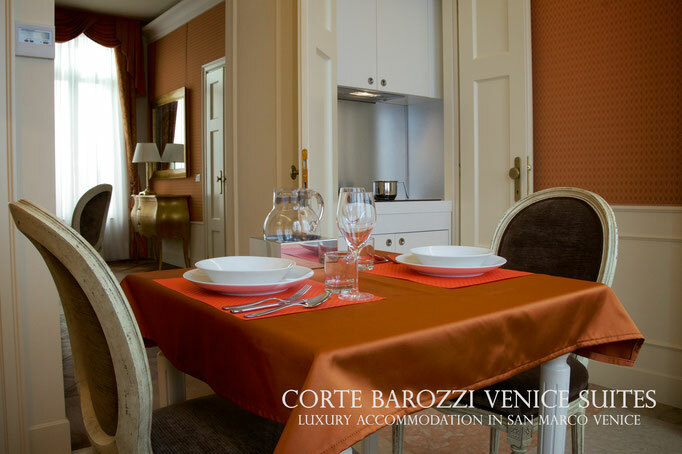 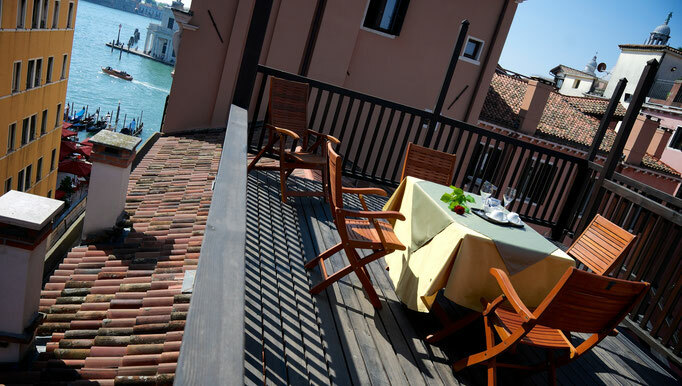 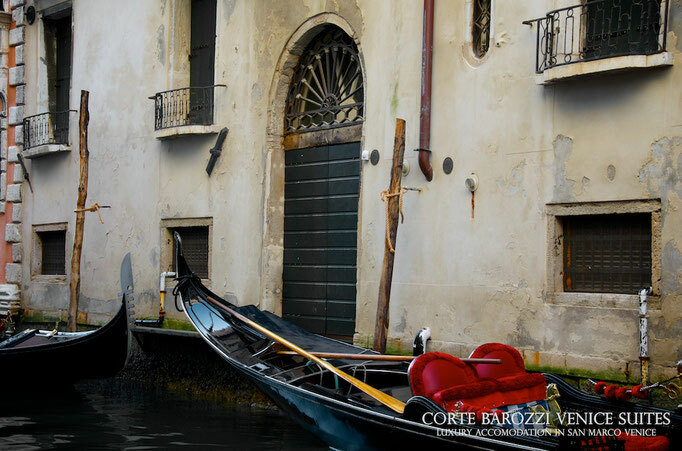 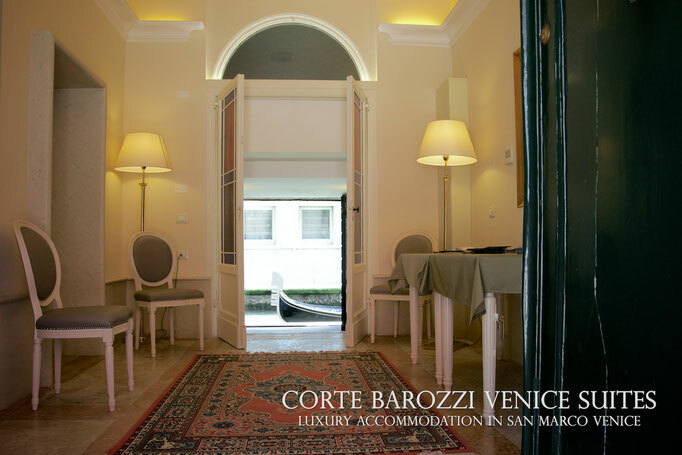 Corte Barozzi Venice Suites - boutique accommodation near Saint Mark’s Square - offer the atmosphere of a typical Venetian nobleman's house in a peaceful hidden courtyard, and yet at a stone’s throw from Venice's iconic attractions and the best fashion stores. 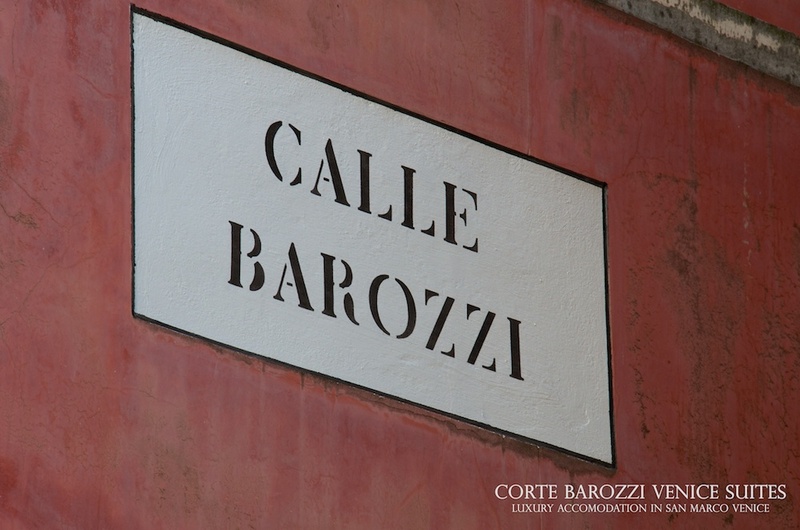 Corte Barozzi location is such a deal! 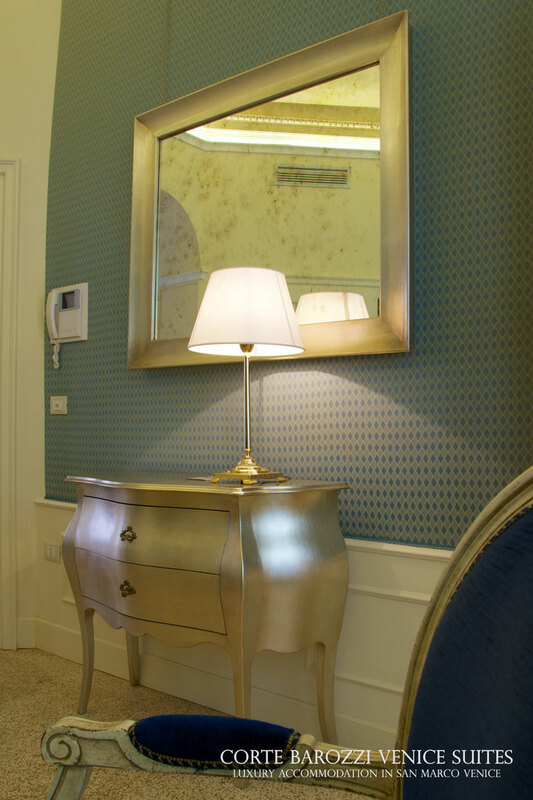 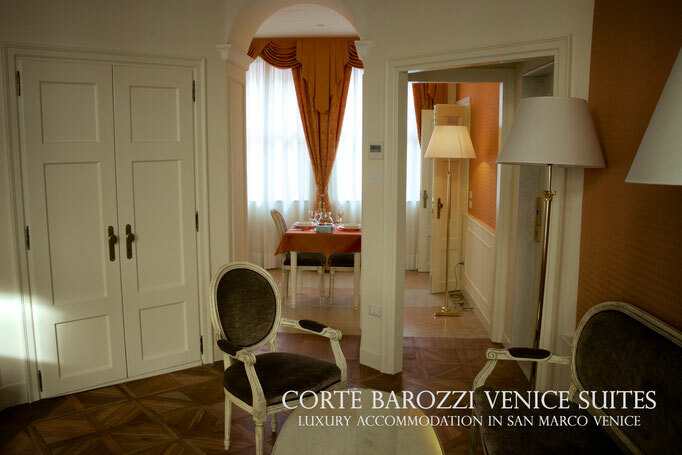 Our Rooms and Suites are nestled in a quiet courtyard between the Grand Canal and famous Calle Larga 22 Marzo street, just the right place in Venice when it comes to shop designer fashion. 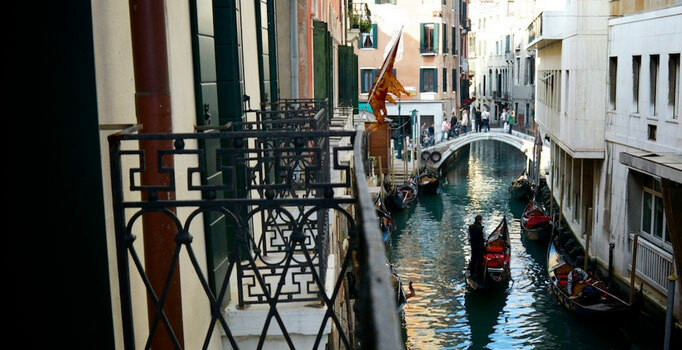 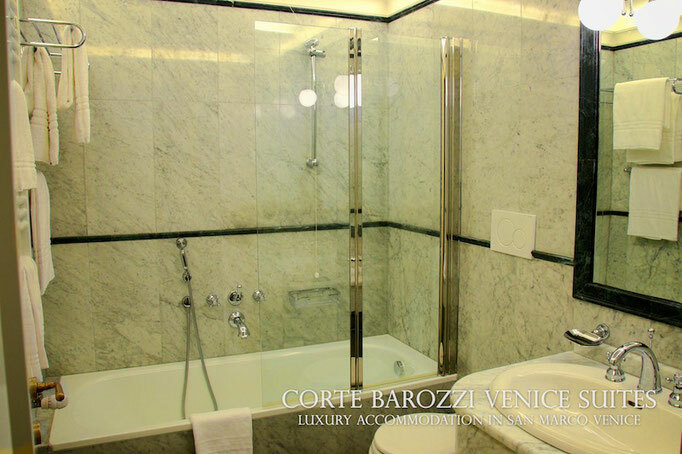 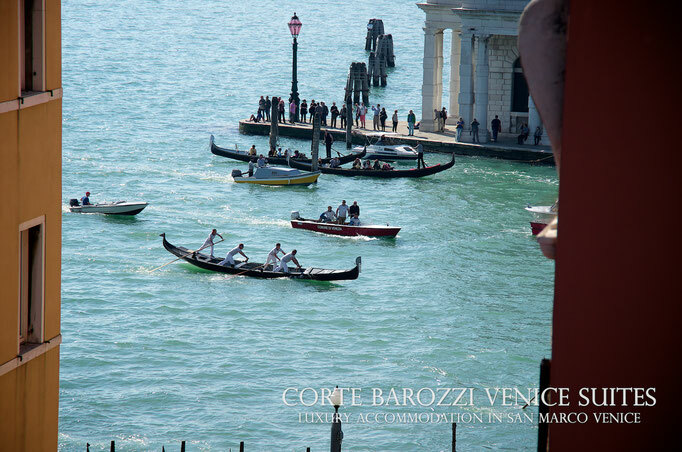 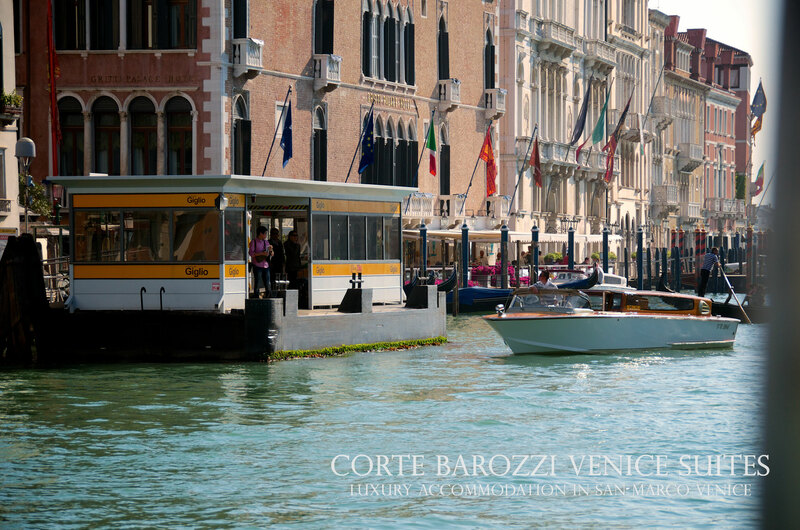 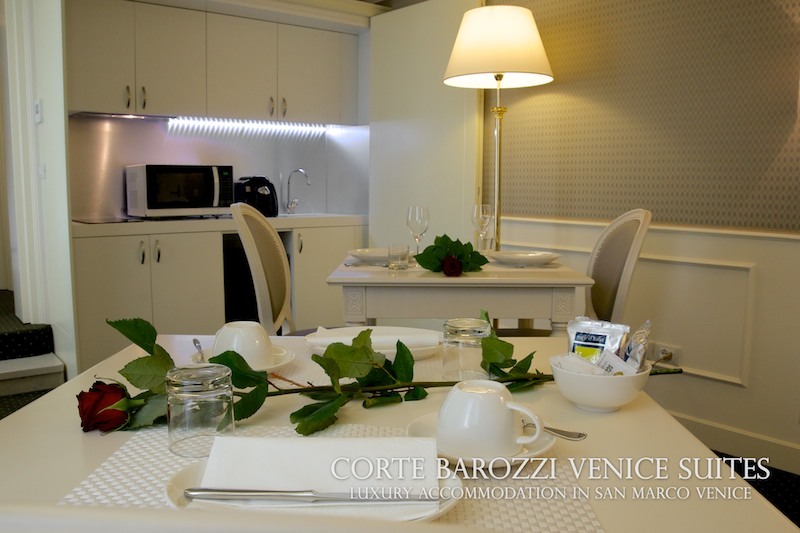 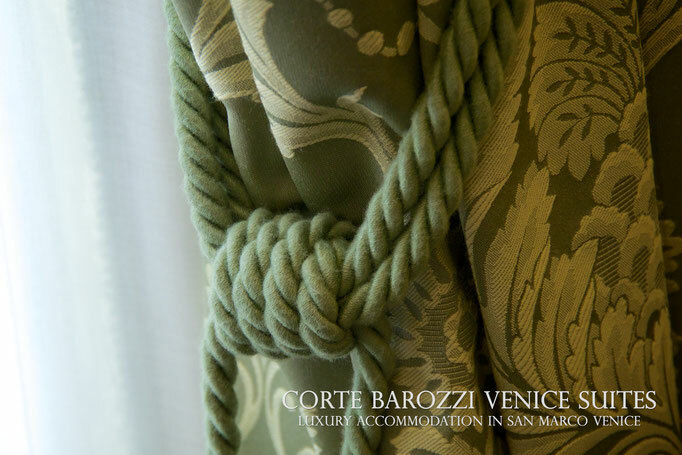 Corte Barozzi Suites are only 300 meters off Saint Mark's Square and La Fenice Theatre. 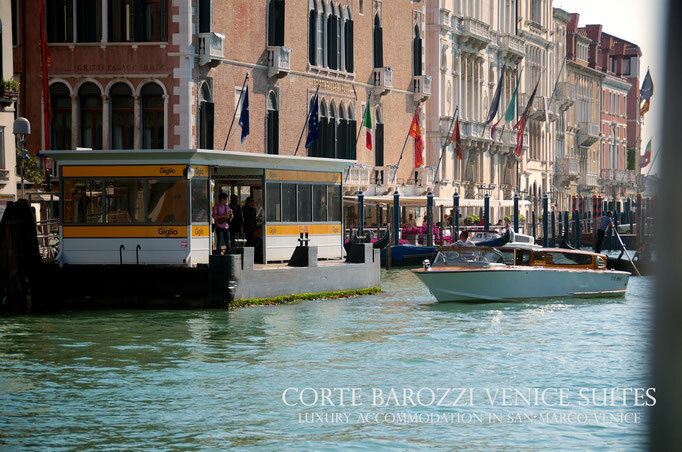 Then, if you cross the Grand Canal (why not use the very Venetian €2 gondola-ferry near the hotel ...? 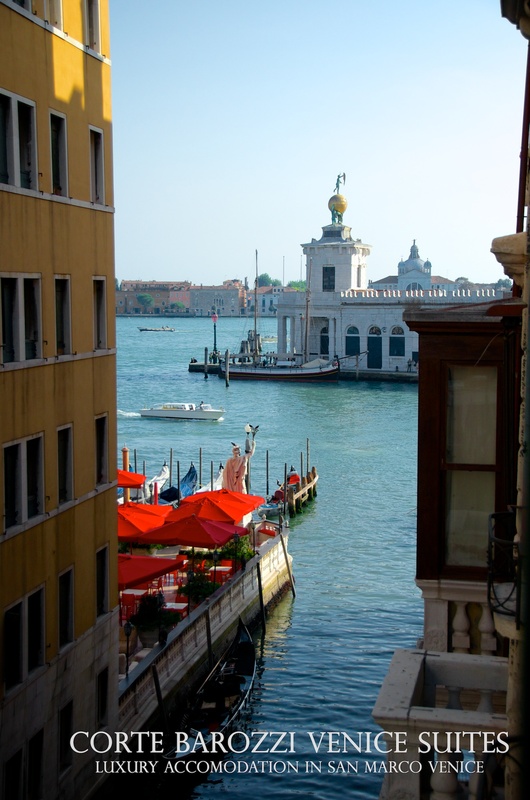 ), in a few minutes you get to visit the Basilica della Salute - finest example of Italian Baroque art - the Punta della Dogana Museum of Modern Art, the Peggy Guggenheim Collection and the Accademia Art Galleries. Barely 10 minute's walk from Corte Barozzi will take you to Rialto Bridge, one of icons of Venice. Enjoy the comfort and amenities of our discreet hospitality at exceptional rates for such an accommodation in the centre of Venice. 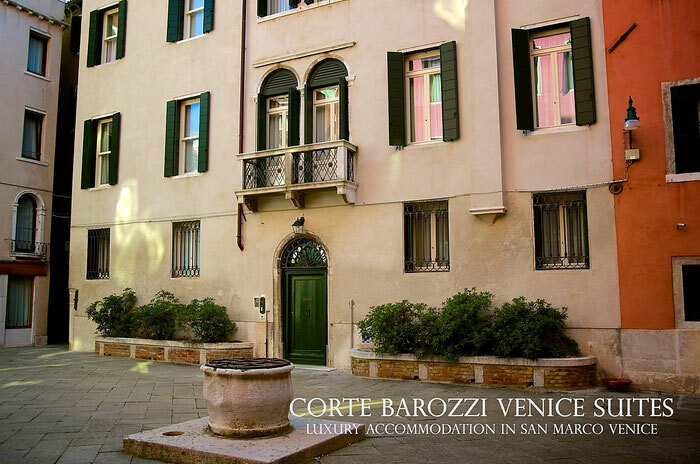 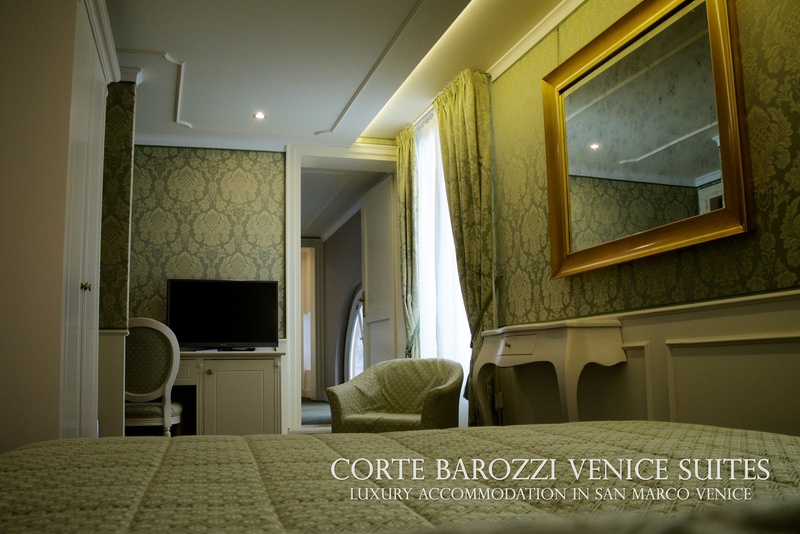 Check the best room rates now on Corte Barozzi official booking! © 2016 Canon d'Oro S.r.l.